Auto Repair Aloha: When is it Time to Replace Your Tires? We drive to work and back, to the grocery store, on road trips, to pick up the kids from school, and endless other places. When was the last time you thought about replacing your tires? Your auto repair shop may have mentioned something at your last oil change? The tires of your car may not be something you pay much attention to, but being able to rely on them is priceless. At Clarke’s Discount in Aloha, we want to take care of our customers, giving you the tools to make informed decisions that are the best for your family and vehicle. So what do you need to know about replacing your tires? Many drivers know about the trick of placing a penny into the grooves of the tires, but do you know what to look for? Place the penny so that Lincoln’s head is facing the tire, if the grooves are only covering the top of his head, it’s time to have the tires inspected at an auto repair shop. If you can see all of his head, the tire’s tread depth is less than 2/32 inch, which means it’s time to replace your tires. Many mechanics will recommend having the tires inspected every five to six years, but this depends on driving habits, the type of tire, and road conditions. 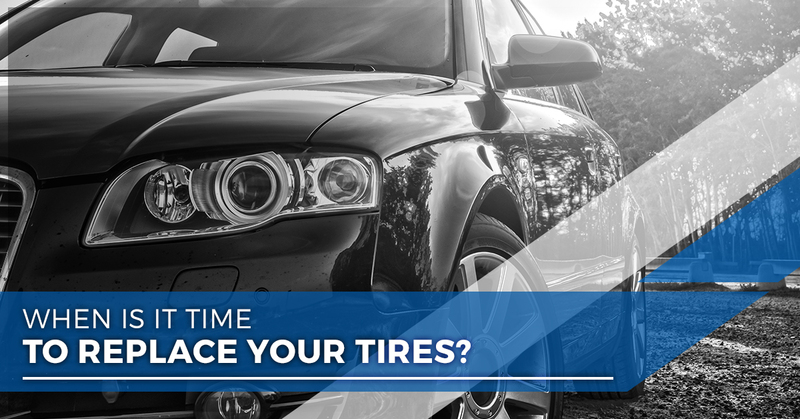 If your tires are around 10 years old, it’s time to replace them. What Can Damage Your Tires? There are various things that can cause additional wear on your tires, from road conditions to improper usage. Road conditions can include potholes, speed bumps, sharp objects, or curbs that can cause harmful stress to the tire. The climate can also damage your tires, including rain, snow, ice, oil, grease, or other chemicals. Driving habits can include stopping and starting too quickly, driving on roads of poor quality, and not noticing or taking action when you hear a noise or feel unusual vibrations. Not completing regular maintenance: be sure to always make sure that the air pressure is at the right level, watch for wear or damage, alignment, and rotation, and be sure to properly store tires that aren’t in use. 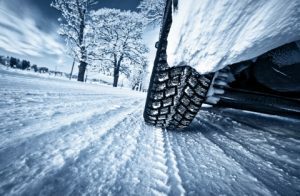 Improper usage can include actions like using summer tires during the winter months, using different types of tires at the same time, or using incompatible wheel and rim sizes. Along with inspecting your tires at home, be mindful of how they feel while driving. Any vibrations when driving or when you reduce your speed should be checked right away at an auto repair shop. Having a set of reliable tires on you will not only give you peace of mind, but will protect you and your passengers. At the first sign of trouble, schedule an appointment at our Aloha auto repair shop.